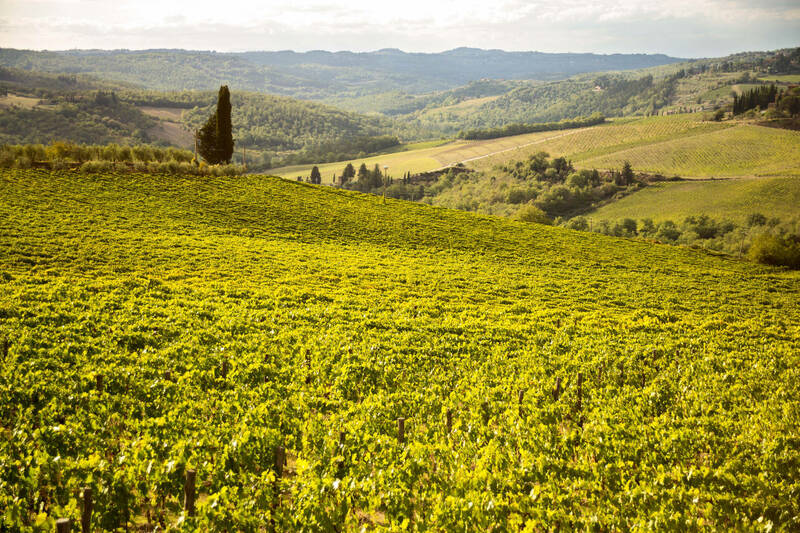 The Chianti area lies between the cities of Florence and Siena. It is a hilly, wooded region made lush and green by abundant winter rains and many natural springs. It is very stony and farmers have been able to use it to grow grapes and olives and not much else. 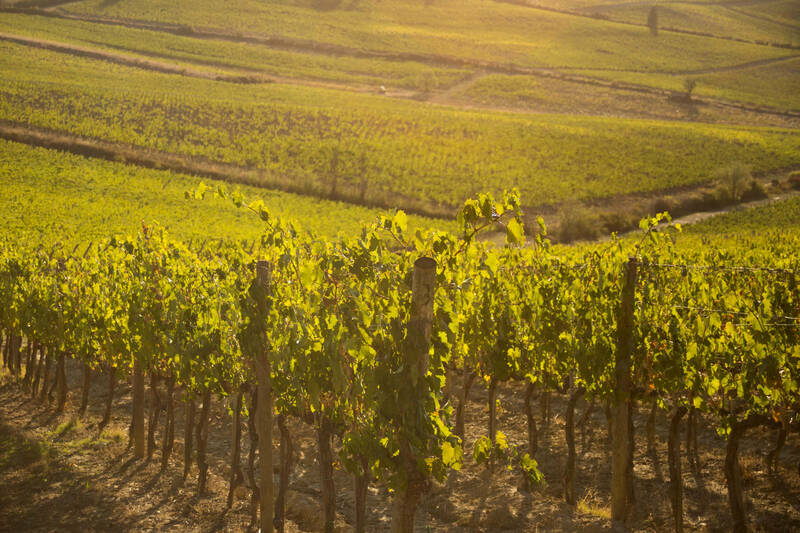 For centuries this has been the natural habitat of the native varietals Sangiovese, Canaiolo and Colorino. 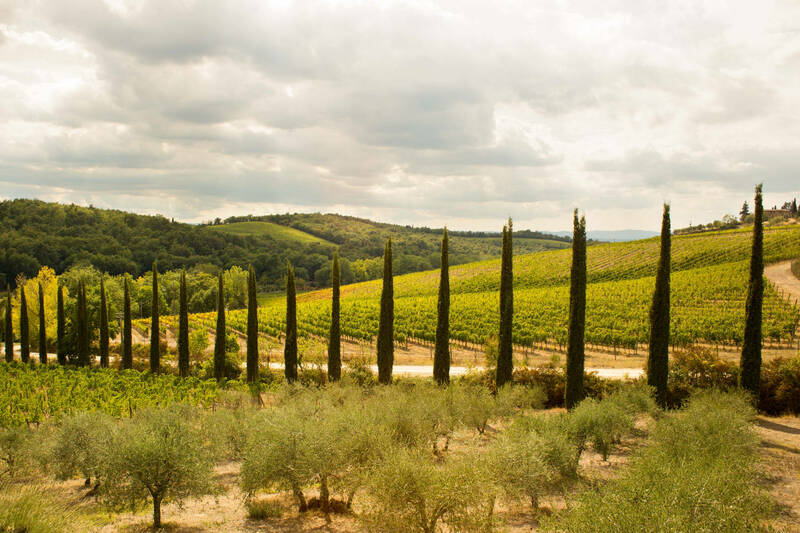 Together these give life to one of the best-known wines in the world: Chianti, which takes its name from the land where it was born. The Chianti area was the scene of some very bloody clashes, arising from the eternal rivalry between the cities of Siena and Florence. The area was coveted by the two rival factions, the Papacy and the Empire, which controlled all the towns in medieval Italy. The region was the battlefield of their armies and many mercenary troops. 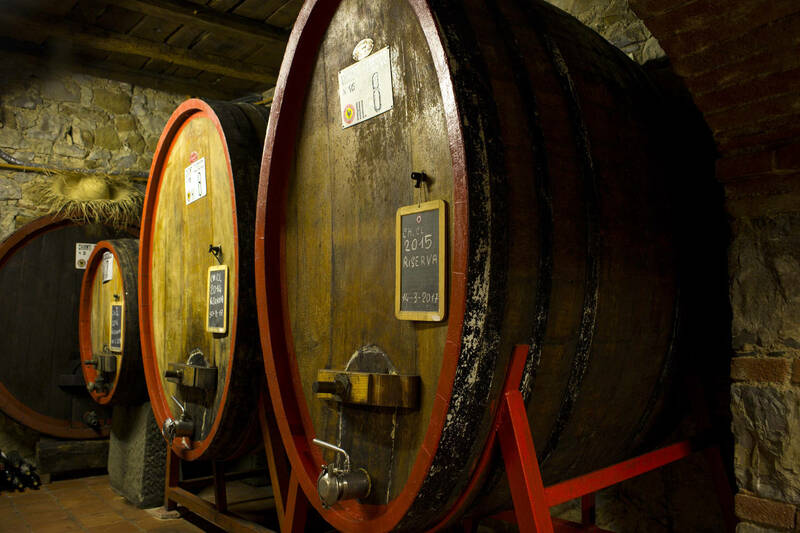 Chianti is still a constellation of small-fortified villages and castles. It is believed that in this hostile climate, it was the monks within the courtyards of their monasteries –also shielded by protective walls– who were responsible for the growth in wine and olive oil production. They kept the ancient cultural practices alive through the many wars and despite the near-destruction of some indigenous varieties. 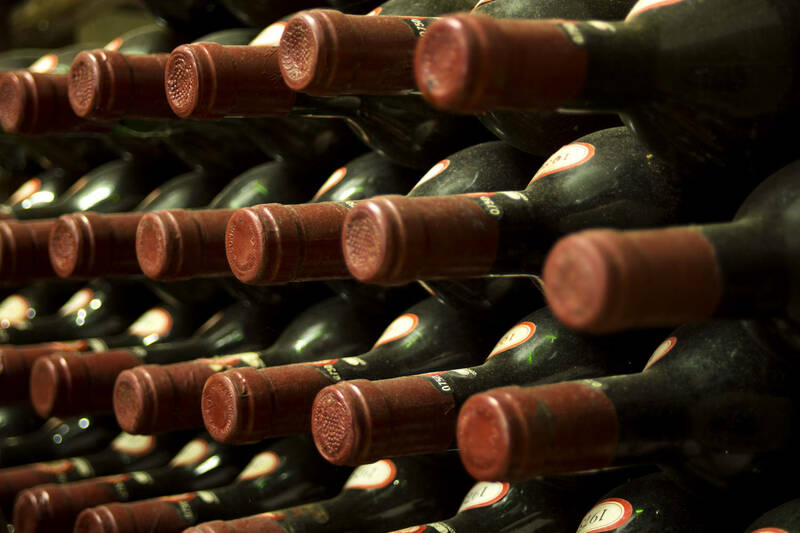 Historically, Chianti wine is a blend of different grape varietals, with Sangiovese making up most of the quantity. 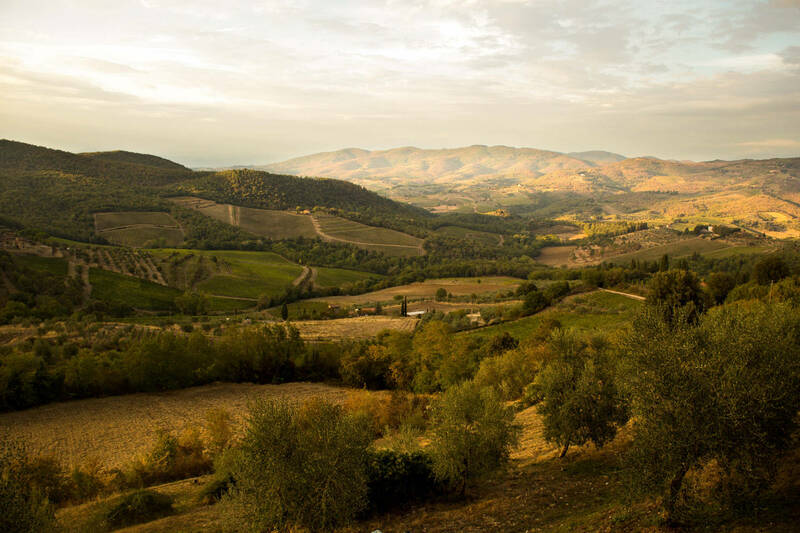 Most probably, Sangiovese is originally from the mountains of the nearby Emilia-Romagna. It has also grown on the Tuscan hillsides for the past several centuries, long enough to be considered native. It has been renowned since antiquity for its high and constant yield in terms of productivity. One of its interesting traits is that if it is planted in soils with different compositions, it tends to develop new characteristics, with time becoming what can be considered to all intents and purposes a new plant (clone). 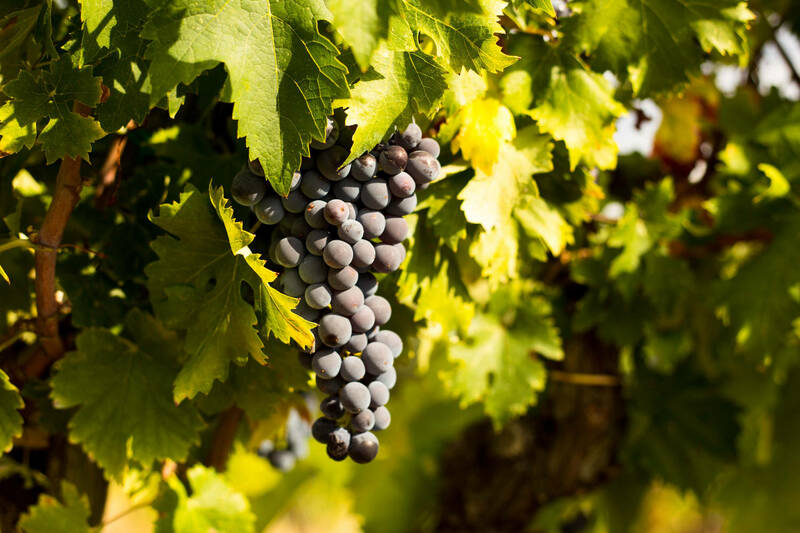 Sangiovese has today about fifty approved clones, thus creating myriad organoleptic characteristics that arouse great interest among wine lovers around the world. The distinctive features of Sangiovese on the palate are its light body, its high concentration of tannins and its marked acidity. This means that wines mostly made from Sangiovese are easy to pair with a variety of dishes, because the wine barely covers the taste of food. Nowadays when we describe a wine, we tend to value acidity levels and to use our scientific knowledge as much as we can to judge its quality, while in the past the situation was very different. 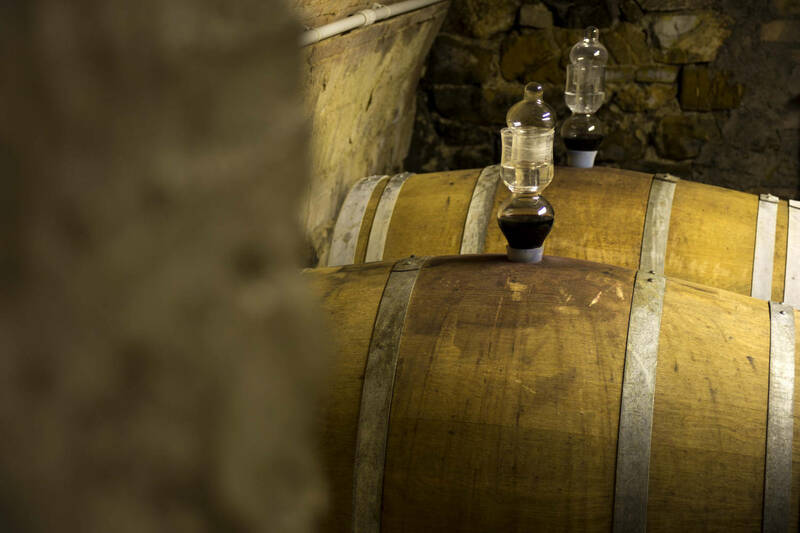 The aim was to soften the aggressive features of the Sangiovese and sweeten it; to do so, winemakers blended the Sangiovese with more robustly-bodied grapes, varieties with more intense colours and fruitier and spicier aromas, such as Canaiolo and Colorino. In addition, since so much wine was drunk, they lowered the alcohol content by adding a small percentage of white grapes like Trebbiano toscano and Malvasia bianca. 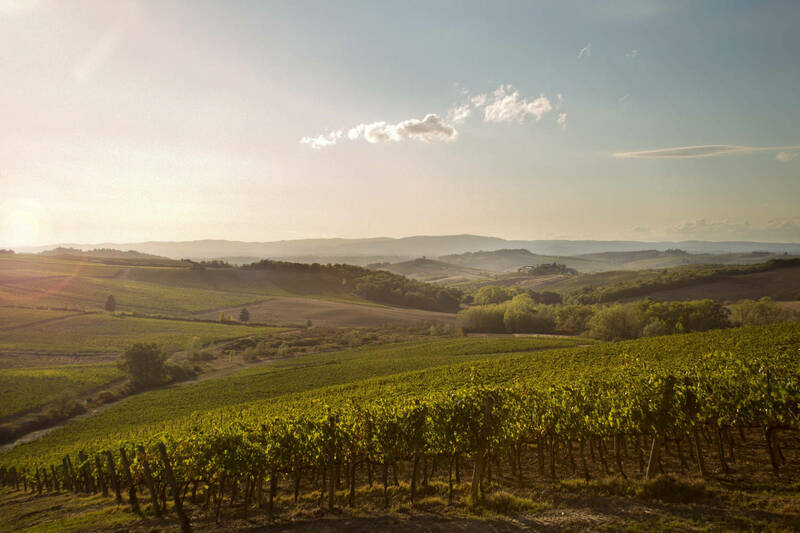 ThE Chianti wine tour will concentrate solely and exclusively on wine and food, but without forgetting its historical and cultural aspects and of course, the landscape of one of the most beautiful regions of the world. This is a land that has created many artists, poets, explorers and intellectuals; it has inspired their deeds, their artistic expression and their thoughts.